Six Sigma is such a drastic extension of the old idea of statistical control as to be an entirely different subject. In the 1970s, Motorola learned about quality the hard way–by being consistently beaten in the competitive marketplace. When a Japanese firm took over a Motorola factory that manufactured television sets in the United States, it promptly set about making drastic operational changes. Under Japanese management, the factory was soon producing TV sets with 1/20th the number of defects they had produced under Motorola management. Eventually, even Motorola’s own executives publicly admitted “our quality stinks.” Finally, Motorola decided to take quality seriously. Then-Motorola CEO Bob Galvin started the company on the quality path and became a business icon largely as a result of what he accomplished in quality at Motorola. In accepting the first ever Malcolm Baldrige National Quality Award at the White House in 1988, Bob Galvin briefly described the company’s turnaround. He said it involved something called Six Sigma. Among the attendees was a contingent of Baldrige judges and examiners, including me. I assumed that I knew precisely what Galvin was talking about when he used the term Six Sigma. I believed that he was speaking of statistical process control, process capability and meeting requirements, the sorts of things that quality engineers had advocated for years. At that time, there was a consensus among quality engineers and statisticians that process capability was, roughly, “plus or minus three sigma.” A process controlled at this level would produce a small percentage of defective items, but the percentage was thought to be acceptable. In the 1980s, U.S. automotive companies tightened up the definition to mean plus or minus four sigma, which brought the defect rate down to a few parts per thousand. Galvin’s reference to Six Sigma, I thought, was a minor modification of a tried-and-true statistical approach, which could be entirely described by the illustration shown in Figure 1. Galvin was describing something entirely new. Six Sigma is such a drastic extension of the old idea of statistical control as to be an entirely different subject. The statistical difference alone is staggering. A Six Sigma process will produce failures at a parts-per-million or even parts-per-billion level. This contrasts with the old three sigma process that produces parts-per-thousand or even parts-per-hundred (percent) failures. This difference of three to seven orders of magnitude is profound. In science, a difference in scale of this magnitude qualifies a subject as a new science, as when one goes from the study of molecular biology to the study of botany. 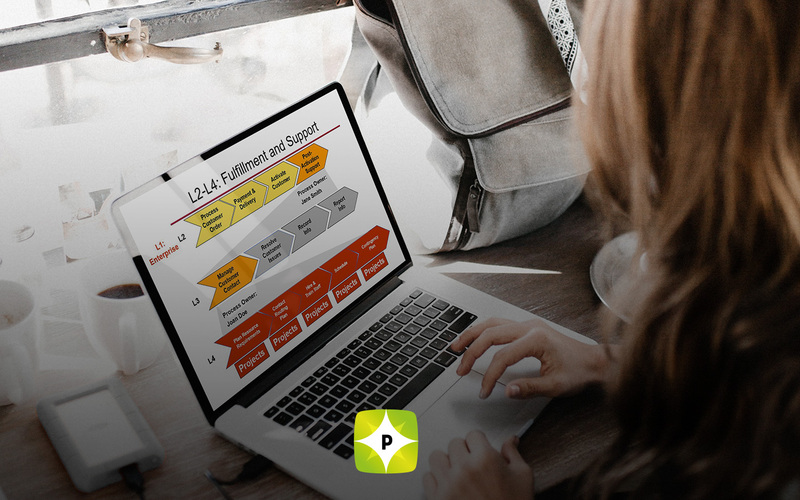 In short, Six Sigma is not just a modification of the old engineering idea of three sigma quality levels; it is an entirely new way to manage an organization. Motorola’s senior executives extended the idea far beyond manufacturing. 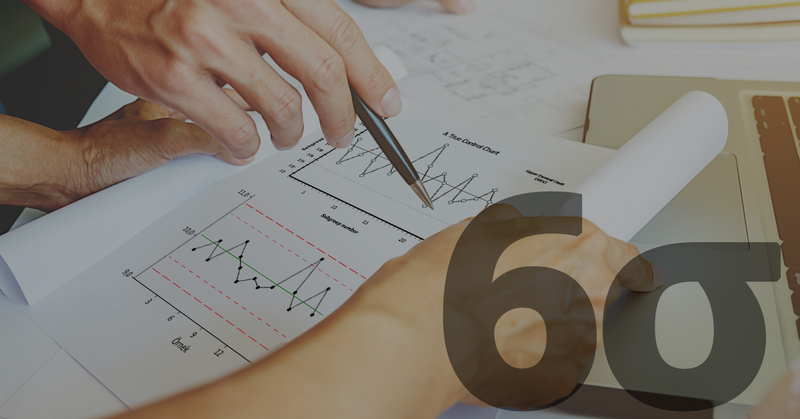 Six Sigma became a way of doing things throughout the entire organization. This task is vastly more difficult than simply improving the control of a machining or assembly process. It requires nothing short of a transformation in the way an organization perceives its environment and its role in that environment. Six Sigma is not primarily a technical program; it’s a management program. Any organization that fails to keep this foremost in mind is doomed to fail in becoming a world-class organization. 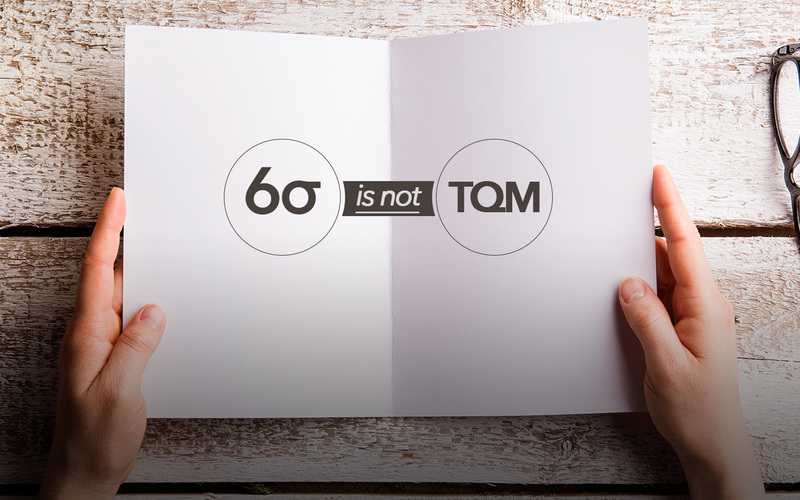 Let’s take a closer look at how Six Sigma works at one company that understands this. At General Electric, Jack Welch asks each employee to become a “quality lunatic.” In mid-1998–three years after starting its push for Six Sigma–GE was running at a sigma level of three to four, according to a 1998 Business Week article. The gap between that and the Six Sigma level costs the company between $8 billion and $12 billion a year in inefficiencies and lost productivity. Welch launched the effort in late 1995 with 200 projects and intensive training programs, moved to 3,000 projects and more training in 1996, and undertook 6,000 projects and still more training in 1997. The initiative has been a stunning success, delivering far more benefits than first envisioned by Welch, according to Business Week. In 1997, Six Sigma delivered $320 million in productivity gains and profits, more than double Welch’s original goal of $150 million. “Six Sigma has spread like wildfire across the company, and it is transforming everything we do,” boasted Welch. And transformation is what Six Sigma is all about.